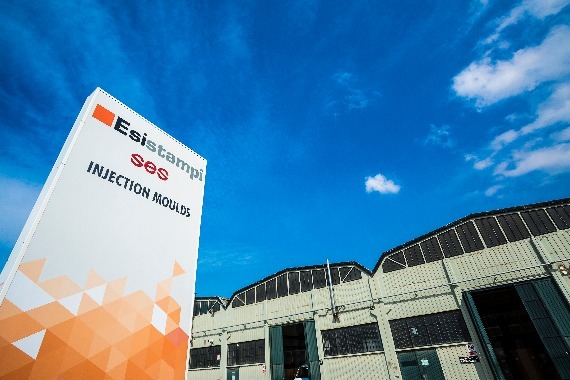 Esistampi is one of the main Italian companies for design and manufacture of injection moulds. Since 15 years, Esistampi cooperates with large industrial Groups in different fields to allow them to deliver on time good quality parts. 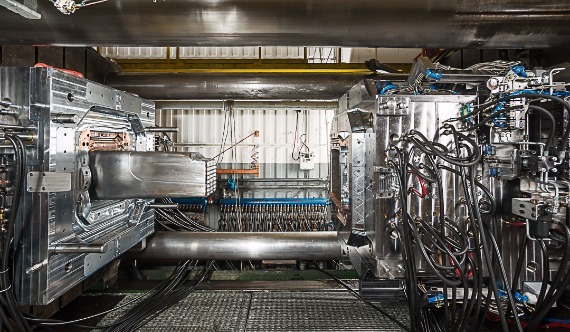 These are some of the sectors where the injection moulds made by Esistampi are successfully used, thanks to technical solutions able to maximise reliability and repeatability of the production process. Please discover some case studies.